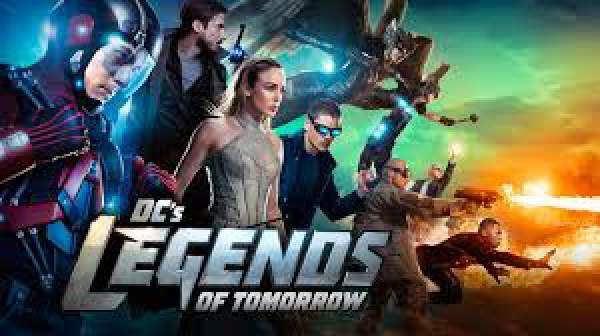 Legends of Tomorrow Season 2 Episode 5 Spoilers, Promo, Air Date, Synopsis 2×5: The episode of 4 of the time traveling show took us back to the age of Civil War, and it was entirely filled with danger and creepy creations. A time aberration resulted in people becoming zombies, and it was a little fun watching The Walking Dead on LoT. Also, there were some emotional moments amidst the time of struggle and historical change. The show has realized us that humanity is more important than the rules of time travel. Thus, this value of the show is making and setting the base for a high-quality product which will survive longer. The upcoming episode is titled ‘Compromised, and it will have young Martin Stein and Damien Darkh at the center stage. Next week, the will take us in some hundreds of years in future. The Legends will face new threats and new revelations. Watch: The Flash Season 3 Episode 6. Till date, Darkh has been the most prominent member of the Legion of Doom on the show. It is already known that Reverse-Flash will make the appearance more frequently on the show and also, the Captain Cold will appear at around the midseason finale. Let’s see if we will be able to see some more members of the Justice Society of America (JSA) in the next episode. It is already known that we will come across an older Obsidian in the coming episodes. Maybe it is the perfect time to see him. Legends of Tomorrow season 2 episode 5 will air on Thursday at 8 pm ET on the CW.